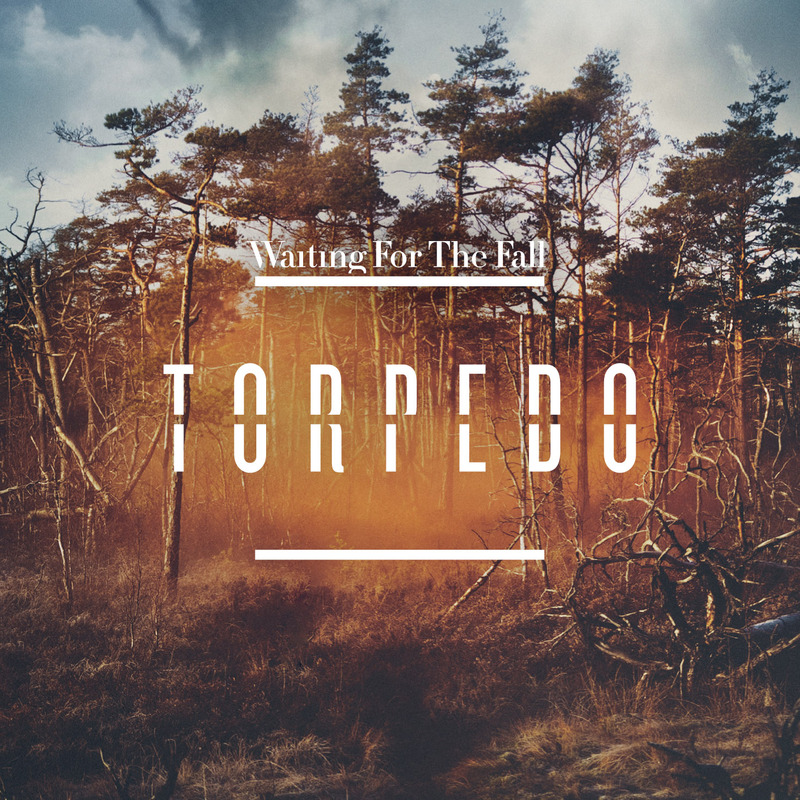 Got sent this excellent track called "Waiting for the Fall" by exciting new Stockholm band Torpedo. The first single is scheduled for release Feb 14th, but OTR readers can get it now (yay!) via their soundcloud player below. They have a dark electro-pop sound which I am a sucker for. They've been called a mixture of Miike Snow and The Knife which I can see and since I'm such a fan of both those bands it got my attention real quick. 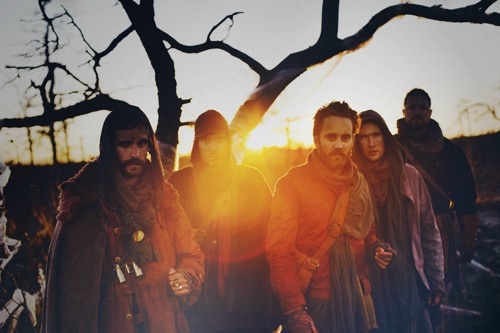 Very interesting new band from the Stockholm area with so many cool artists. Their debut album is scheduled for release April 29th. Can't wait for that! In the meantime enjoy this first one. I am REALLY impressed! Really hope to hear more from them! LOVEN THIS!